2. 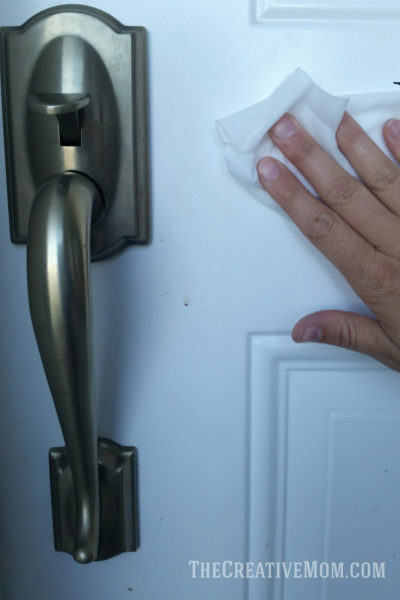 Wet a cotton swab with rubbing alcohol and thoroughly clean the inner mechanism of the door lock. Use as many cotton swabs and as much alcohol as necessary to scrub the lock's interior. Remove the doorknob from the door. Use a screwdriver to remove all fasteners, then pull the two halves of the doorknob away from the surface of the store. Set fasteners aside for reuse.